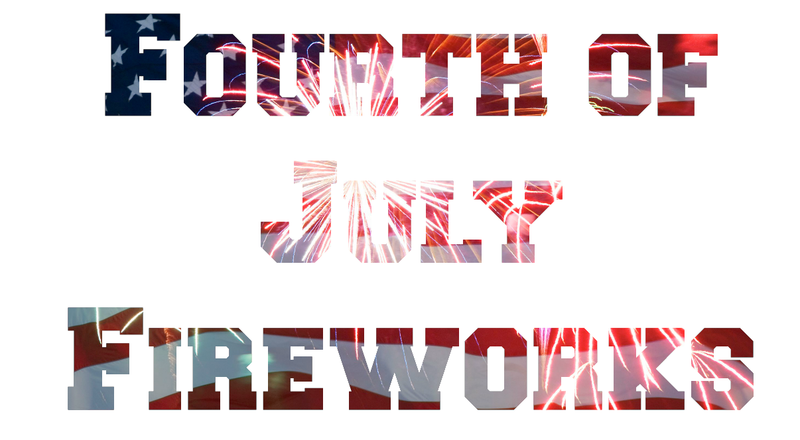 There's no more traditional way to celebrate America's Independence than with a fireworks show. Here are some places you can watch fireworks in the Corpus Christi area (updated with 2016 info). If we're missing one, let us know. Always check with the organizations for the most updated information or if you have any questions. Also, compiling this information takes work, please credit or link back to Corpus Christi Fun for Kids when sharing. Thank you! Looking for 2017 fireworks displays? Click here. 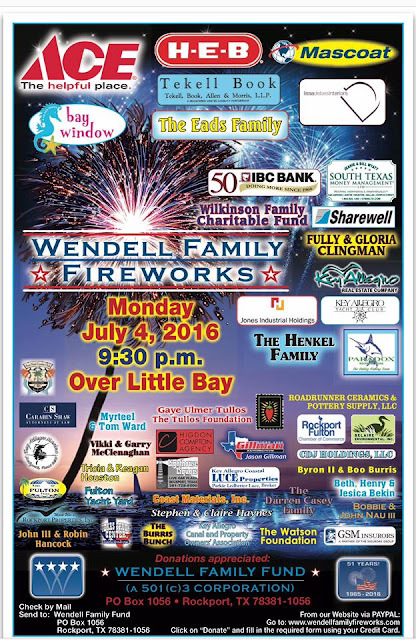 There will be no Kiewit Offshore Services Fireworks Display in Ingleside in 2016. 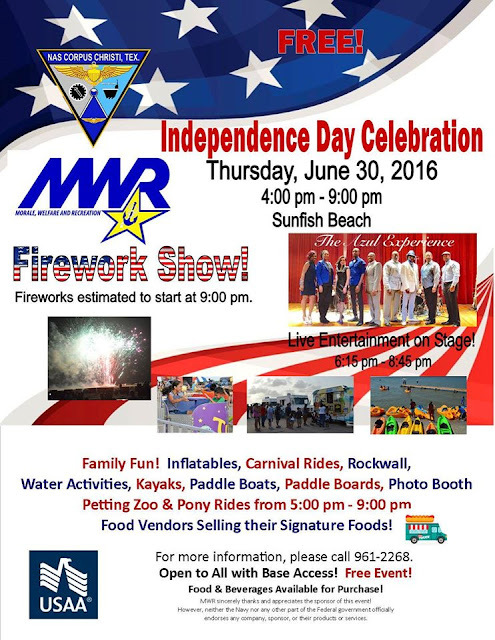 For those with NAS CC (base) access, there will be a fireworks show at 9 pm at Sunfish Beach on the NAS Corpus Christi after the Independence Day Celebration. Fireworks begin at 9:45 pm. 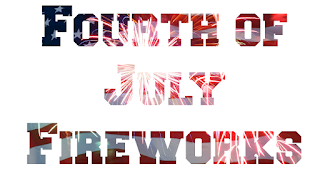 There will be a 4th of July celebration from 6 to 10 pm with free hot dogs by Weinershnitzel, mobile food, vendors, games, toys, music by the Hot Attacks, and a movie. Lots of fun for the whole family at Community Park. Harbor Bridge Light Show at 9:00 p.m. Enjoy the beauty of the Harbor Bridge at night with an illuminated 4th of July show choreographed to patriotic tunes, brought to you by Malkan! Tune your radio to the following stations beginning at 9:00 p.m. for the best Harbor Bridge Light Show experience: 92.7FM, 95.5FM and 1440AM. Mayor’s Big Bang Fireworks Display at 9:30 p.m. The Texas State Aquarium and the Corpus Christi Museum of Science and History both have viewing parties. Make sure to buy your admission fast because these fill up! There's also a ton of events going on Fourth of July day. Here's the full schedule of events! The fireworks will be launched at 9:00 from the Yacht Club on North Padre Island. The evening will start with a Fourth of July Boat Parade that will cruise throughout the main canal before the fireworks launch. Fireworks start at about 9 p.m. and show will last about 45 minutes. 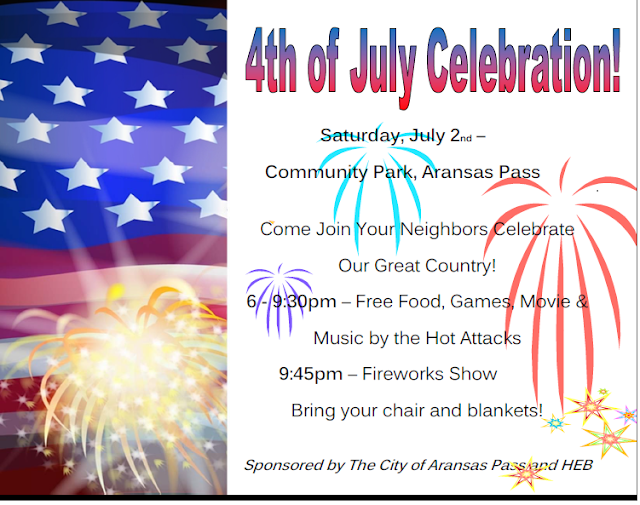 The City of Port Aransas will hold its annual fireworks display at dark-thirty over the ship channel. Fireworks can be seen from Robert's Point Park, along the ship channel and from many areas around the city. The show is set to start at dark, around 9:15 to 9:30 PM at the Little Bay in Rockport. Make sure to follow their Facebook page for updates.